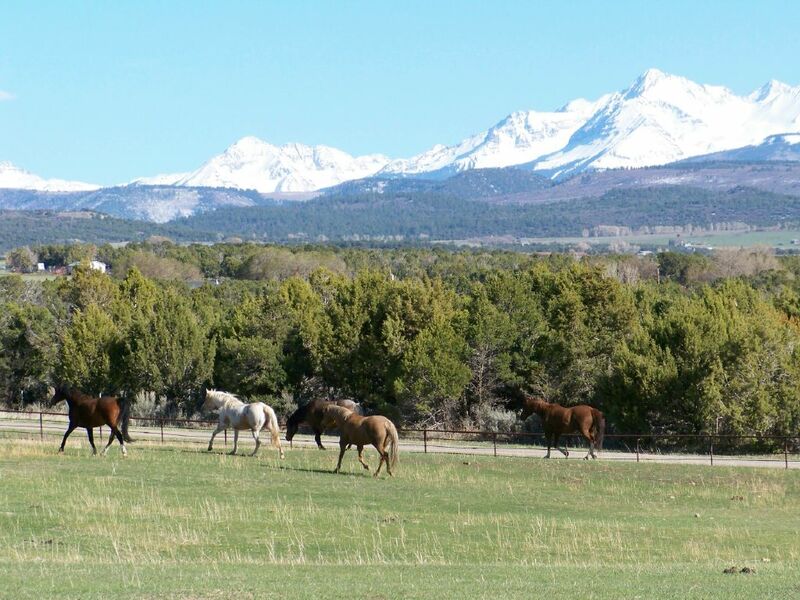 Year-round Boarding Includes use of the arena and round pen at the Outfit or Ranch. De-worming is done on a regular basis at an extra charge. Professional shoeing is available at an extra charge. Pasture: $220 monthly Includes daily gathering into corrals, irrigated pasture during the summer and fall, hay in winter pasture. Paddock: $400 monthly Includes daily feeding with free choice water and salt, regular turnout and paddock cleaning. Paddocks are approximately 25' x 60' with shelter. Overnight Boarding: $20 per night includes feed, water, salt and riding access. Supplemental Feed: $60 monthly Supplement supplied by owner, feed supplied by Many Ponies, Senior pellets or Sweet Grain Mix. Supplemental Feed: for boarders providing own feed, $30 monthly.